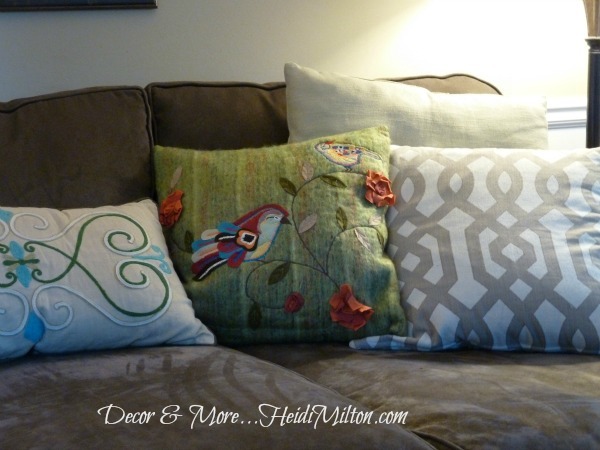 I had some ambitious home goals for 2012… I actually chuckled when I looked back at this post! They were lofty for sure, but I think I did pretty well… I’ll let YOU be the judge! 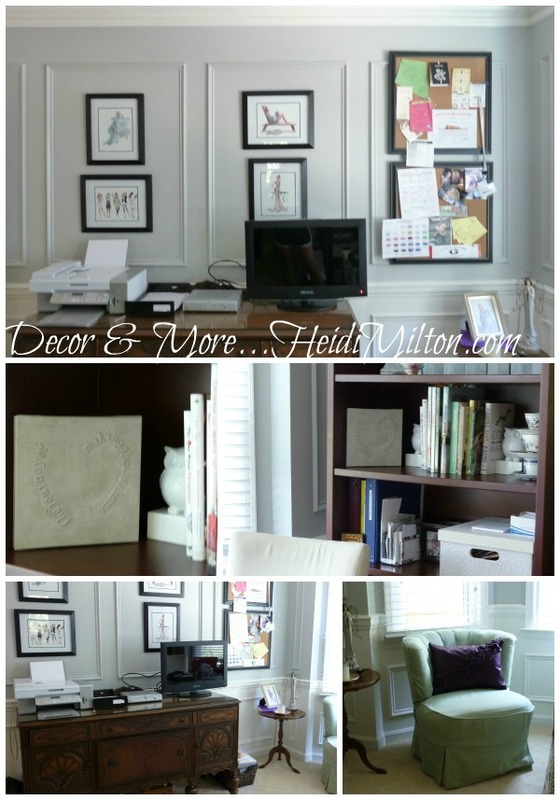 2012 Goal #1: Finish the Mom Cave. The final projects will be detailed in my goals for 2013… coming SOON! 2012 Home Goal #2: Finish refreshing the family room. 2012 Home Goal #3: Repaint the kitchen. Cha- ching!! THIS I DID accomplish! And I just realized I never shared any “After” pics with y’all, except for this snippet when I framed my grandmother’s watercolors! Add THAT to 2013’s to-do list! 2012 Home Goal #4: Refinish the kitchen table. 2012 Home Goal #5: Repaint the Dining Room. Um, heck YES, I knocked this one out of the park! 2012 Home Goal #6: Create a craft space for myself. Big ‘ole FAIL on this one. A certain rodent problem kept us out of our basement for a full 6 months of the year, so this one will roll over into 2013. Home Goals can have roll overs, right? I’ll be sharing my NEW 2013 goals in the next few days, but in the meantime, how’d I do? I give myself a C+… too many unfinished loose ends. Maybe this year, I’ll get an A! Are you doing home goals for this year? home goals? what a great idea!!! I could totally use this in our house — which seems to always be rentals with plenty of creative space available! but i must say, i was inspired by your coastal decor post earlier last year and my living room pretty much ROCKS! 🙂 🙂 thank you for being my friend!! i think overall you did a great job!!! applause! applause! I think you did great! 😉 Your dining room turned out awesome by the way! You did great! And if home goals can’t have roll overs, then we’re all in trouble! C+, I think you are being way to hard there teacher. I’d say it is more of a B+ and certainly an A for effort :-). You may be the one who’s a teacher, but I’m giving YOU an A. 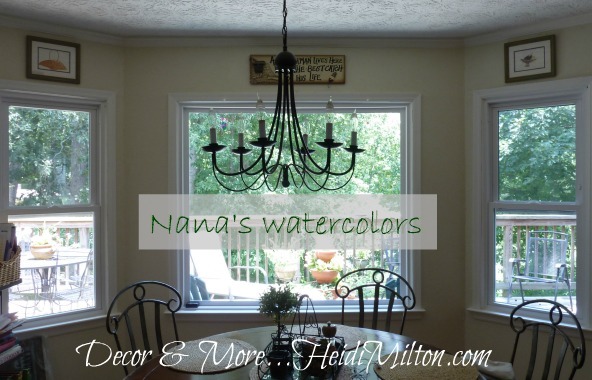 When I started my blog in January I had one goal, only one – to re do my dining room. I did everything but the dining room but I’m giving myself an A as well. Anything other than sitting still doing nothing is a winner if you ask me. I am always so amazed at all of your beautiful spaces, even if you don’t consider them complete. I can’t wait to see what you do with the basement … and I love the Jack etching, I almost wonder if there’s some way to keep that even if you do refinish the table? I call 2012 a super success!! You did a fantastic job at accomplishing your goals…I did terribly! 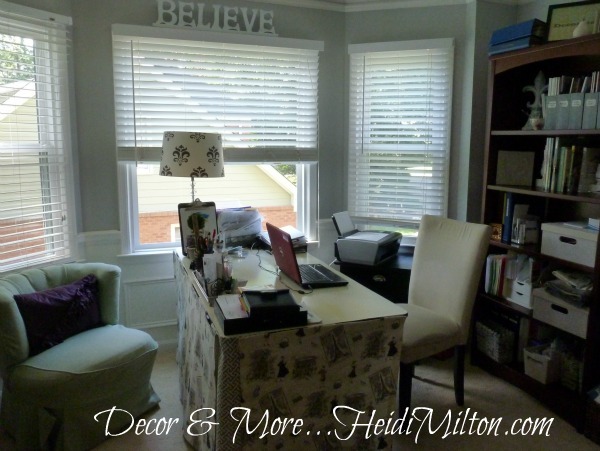 !…but I am just now seeing some of mine come to fruition in the next couple of months….Your office looks fantastic! !….great job! !…Loved all of your wonderful projects of 2012! What a year! 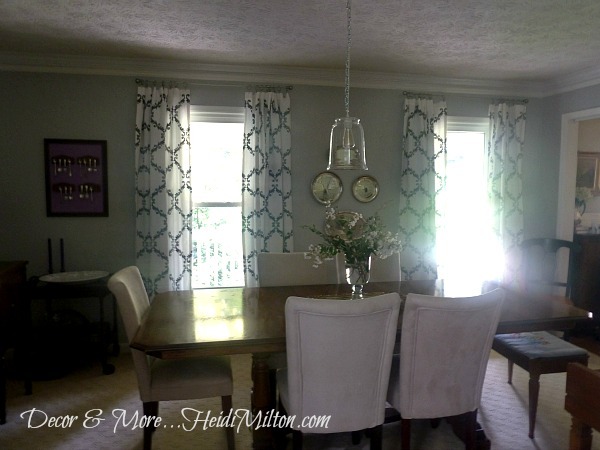 I love all the transformations…..but I think my favorite is the dining room! What a great job you did my friend! Awesome in fact : ) hugs and wishing you the best day ever!! !